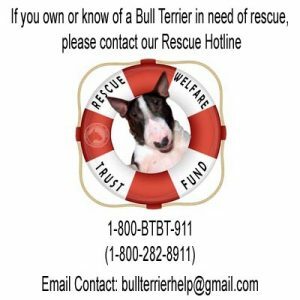 The breed needs your help. You can help us help. Find contacts and websites by state here! 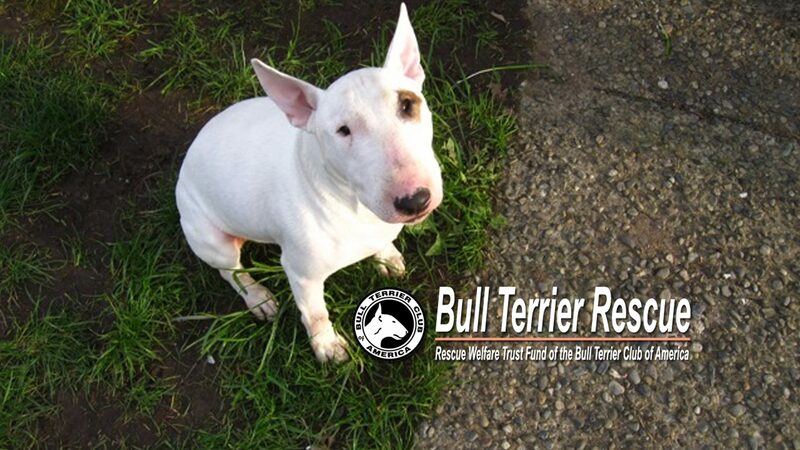 Are you or your rescue group interested in partnering with is to help more bull terriers?